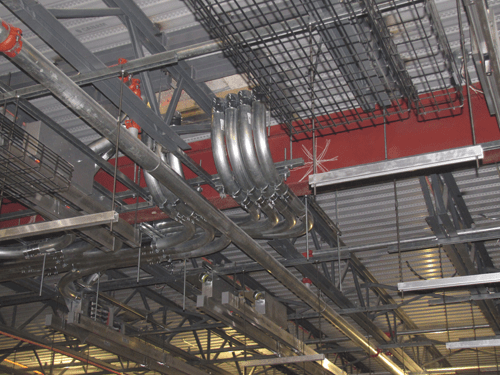 Symtech Innovations Ltd. is pleased to announce that it has completed the Electrical and Communications cabling services contract by PCL Constructors for Data Centre project. The unique 50,000 square-foot data centre located in Markham, Ontario expands national data hosting network. The new facility provides Business Markets customers with co-location, managed hosting and next generation services such as Infrastructure as a Service and Hosted Unified Communications – with interconnections to the core voice and broadband IP networks. The new green data centre “represents the state of the art in terms of both data hosting technology and environmental sustainability”. Using green power and chilled water to run critical data systems, and a heat recapture system that will increase efficiency and heat the community, and it houses thousands of data servers for the company’s Business Market division. 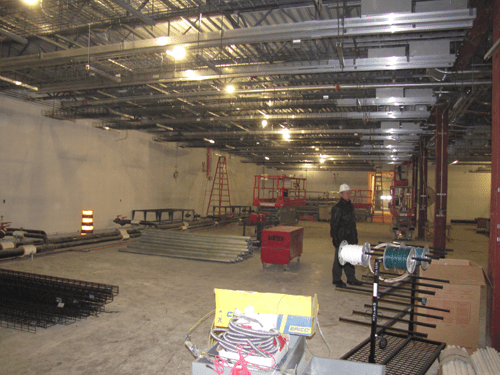 Symtech was a key component to this Tier3 N+1 configuration data centre project. 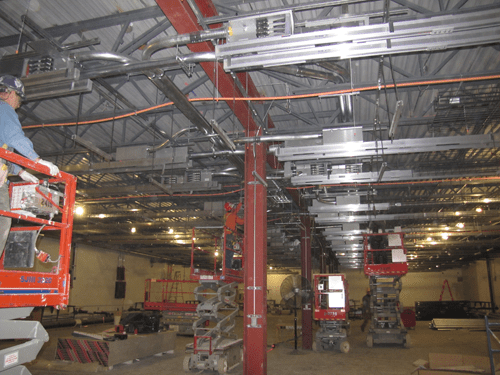 Our work includes Electrical, Communications and BAS systems in 10,000 square-foot useable raised floor and an option of a 20,000 square-foot expansion. Installation of 3 x 1 Mega Watt APC UPS; 2 x 2000 AMP Switch Boards; 4 x 600 KW PDU’s; ATS’s; 64 Rows of 225 amp busway for raised floor power distribution; Vesda Systems (all life safety); mechanical controls; and many other components.